Reviews for D.A. Gracey And Associates Ltd. The Gracey experience is excellent. Creative design, timely execution, beautiful results. Talented, expert people, very pleasant to deal with. They do all of their own work, so that they are not dependent on subcontractors. They surpassed our expectations. In the hustle and bustle of Downtown Toronto, in the Garden District area, there is what I affectionately refer to as my “postage stamp” garden. It is serene, safe and secure and easy for we “Boomers” to look after. It has an almost Zen like quality which can be adjusted by the presence of objets d’art and decorative pieces. It is a lovely blank canvas, with very few flowers. However, there are wonderful trees and shrubs and inspirational lighting. One can change the feeling of the space very easily by adding potted plants for every season of the year. We wish we would have attempted this project earlier, however the process seemed too daunting. However, with the assistance of D.A. Gracey Landscaping, it came together. We enjoy looking at in every season, thanks to our dining room windows. Even our cat loves it. Adam and crew were prompt and courteous in getting our job done. The designs presented were unique and are easy to maintain. Shirley was easy to work with and accommodated our ideas. I highly recommend DA Gracey and Associates for your next landscaping project. My new backyard is simply stunning and has totally exceeded my expectations! Adam and his crew provided a creative and custom design which met all of my needs, including decking, drainage, lighting, and a water feature. Not only was the project completed on time, but the workers were always professional and sensitive to ensure there was minimal disruption to the neighbourhood. D. A. Gracey and Associates provides exceptional landscape design and construction expertise. I had both front and back yards redesigned and planted with a result that brought great curbside appeal in the front and significant enjoyment of the backyard. Staff team completed the project on time and were committed to engaging me in decisions about the project to ensure optimal client satisfaction. The final design of the project which blended very nicely with the style of the house included very creative accents such as a painted wooden pergola and soft lighting to enhance the gardens. Plant selection complimented the design and included many different varieties of colour, texture, size and timing of blooms which makes the gardens "award winning" calber. D. A Gracey and associates was an excellent choice for the design and execution of this large landscaping project and I would highly recommend them to those looking for creative design and quality workmanship. I don’t recommend D A Gracey. They did not build my landscaping job to the quality Gracey implied they would. 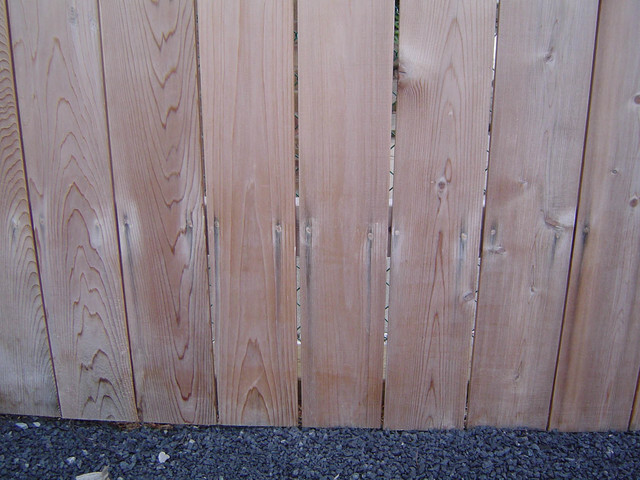 They put in a cedar fence and all the nail holes bled & stained the fence. They put in wood filler to try to stop the bleeding nail holes. 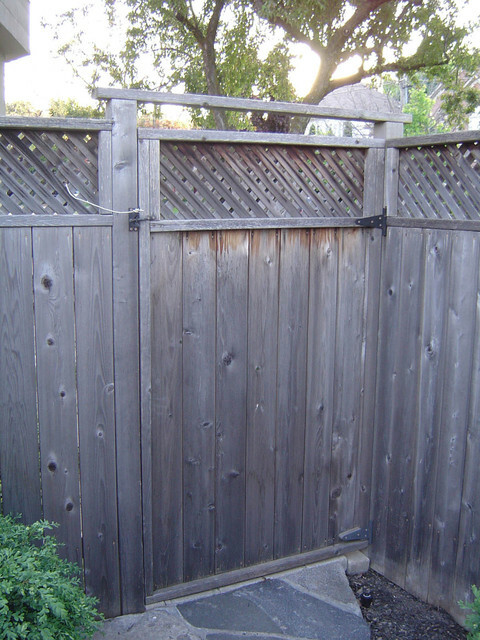 I learned after the fact how a builder cuts corners when building a fence. See #8 in this link http://www.hancockfence.com, under Top 10 Fence. They told me a cross brace on the fence gate was not needed and that the gate would not sag over time. Wrong. My original landscaper, Aiki Landscaping, who I would have hired if he had not retired, did it right. He put the cross brace in the gate he built, and after 9 years, his gate is still square. 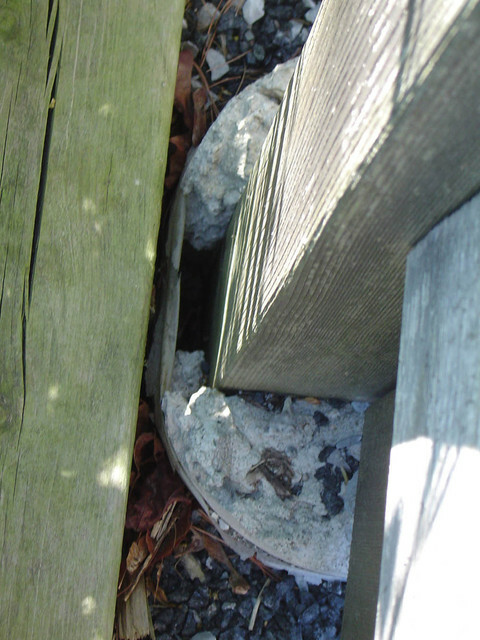 The D A Gracey built gate was sagging and dragging on the ground after 3 years. You can see it is sagging and is no longer square. 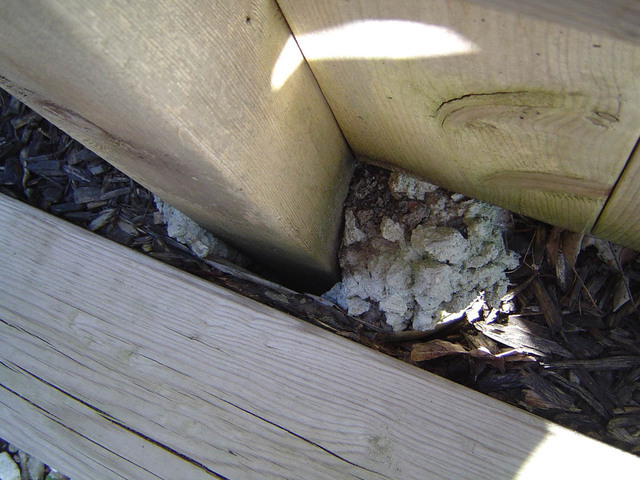 The fence posts were not installed correctly and were wobbling after 4 years. Gracey was not on site managing the build on a daily basis. That should have been my first clue that the job was not going to be built to the standards he had implied when he quoted the job. The interlock pavers were also not installed correctly. Again, I learned this after the job was done. Proper edge restraints for pavers were not used, and 8” to 10” steel spikes were definitely not used. Instead they poured a bead of concrete along the top of the dirt. 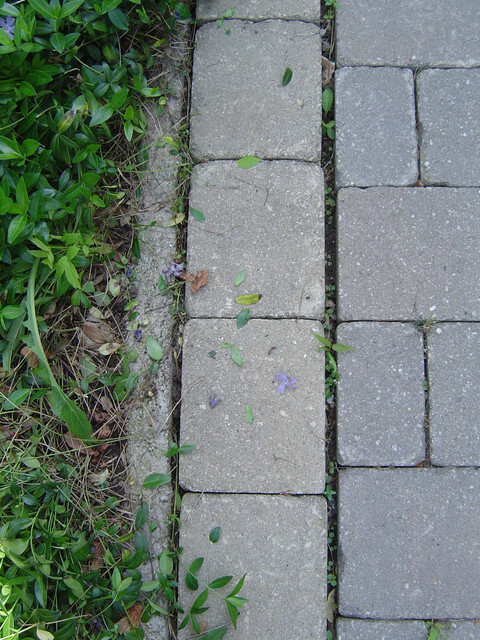 After 4 years of Canadian weather the pavers shifted & separated. I hired D. A Gracey & Associates Ltd. to do the landscaping for our home. I experienced attention to detail throughout, from the design process with Adam to the finished project, everything was worry- free with exceptional communication every step of the way! A computer generated design was done which helped me to envision what the finished job would look like. The crew that installed the job were very proficient and skilled. Customer service during and following the job has been excellent. The completed landscaping exceeded my expectations and we have received many compliments. I would certainly recommend D. A Gracey & Associates for the design and installation for residential landscaping. recommend this company for any landscaping project. I have worked Gracey & Associates for the past 2 years. Initially for landscaping work and then annual upkeep and maintenance. I'm a pretty particular person, ,and every interaction I have had with Gracey and his team has been great, and professional. I am having them come in to do more landscaping work this summer! They are professional and on time and Adam always has a personal touch. I work with Shirley on the annual maintenance/upkeep and she is a pleasure. They really know what they are doing. If your a busy person, and want personal care and service DA Gracey & Associates is a must call. More about D.A. 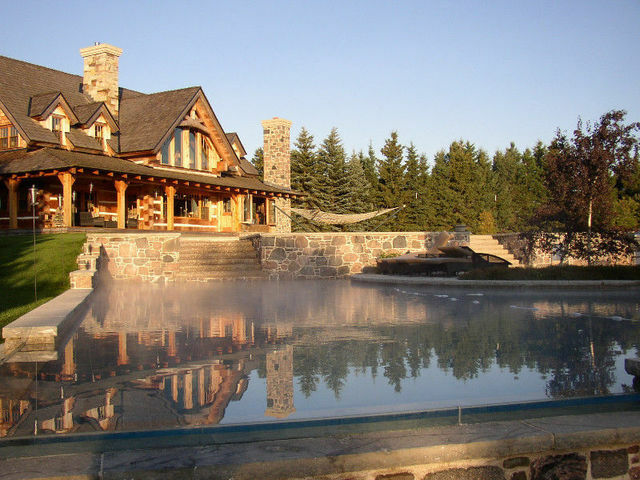 Gracey And Associates Ltd.
D. A. Gracey and Associates Ltd. is an award-winning landscape design/build construction company operating throughout the Greater Toronto Area. Select out of town projects considered. Specializing in high-end, residential landscape projects. Landscape architecture, landscape design, landscape construction, project management. Taking a clients dreams and ideas to a completed project.